Dan and Teresa rely on the gifts of people like you to make their work possible. 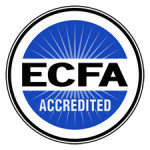 Your gift is tax-deductible when made through CTEN, which is fully accredited through ECFA. 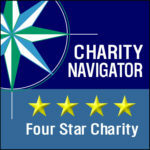 The greatest need at this time is for people to partner through regular monthly support as well as one-at-a-time gifts. Mail and phone giving options are below as well. Thank you for joining the SEND team with your financial gift. To make a gift by phone, call 1 (800) 872-5404. and mention the ministry of Dan and Teresa in Africa. To mail a gift, make checks payable to CTEN and include a note that the gift is for the ministry of Dan and Teresa in Africa.